Why would I need self storage in Webster, TX? There are a variety of reasons why you might need self-storage in Webster, TX. How much is a storage unit in Webster, TX? The cheapest storage unit in Webster, TX is $16.00 per month. What size storage units do you have available in Webster, TX? In Webster, TX we have sizes that range from 5'x2' to 20'x25' to suit your storage needs. How much is it for a 5'x2' storage unit in Webster, TX? The cheapest 5'x2' storage unit in Webster, TX is $23.00 per month. 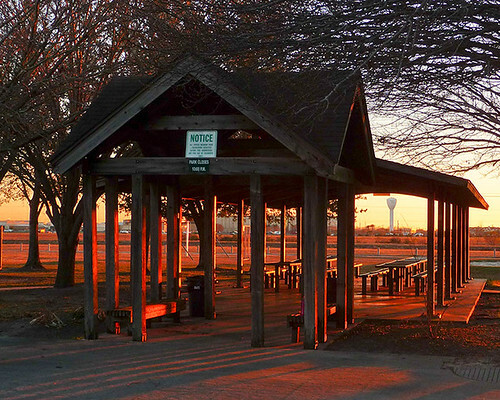 Webster is a small city in southeastern Texas, nestled in the corner of Harris County. It's part of the greater Houston metro area and less than an hour's drive from the much-larger city. Many locals work in the high-tech industry in the neighboring community of Clear Lake, which has made Webster a popular bedroom community in the area. Originally known as Websterville, Webster was founded in 1879 by James W. Webster. This small settlement, which began with just a post office and a dry goods and grocery store, grew very slowly throughout its first 80 years. The Webster area became the center of the Gulf Coast rice industry in the early 20th century after inviting Japanese agricultural expert Seito Saibara to advise on rice production, but this contributed onlyhmodestly to the village's growth. With a location just 20 miles from central Houston, however, Webster was poised for success. After its incorporation in 1958, the city began to grow rapidly. 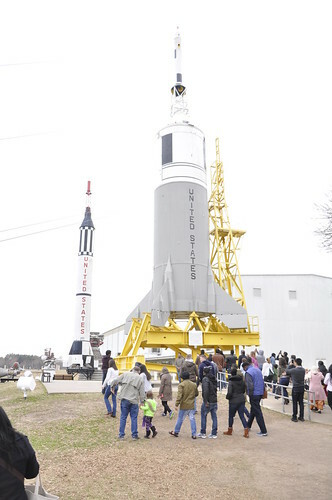 In 1961, NASA built the Lyndon B. Johnson Space Center just down the road from Webster, and the city grew nearly 600 percent over the next decade. Webster has continued to experience steady, sustainable growth in the years since then. Webster's motto is "Gateway to the Future," thanks to its close proximity to the Johnson Space Center, but its economy and local jobs aren't limited to just aeronautics. Webster is also known as the Medical Center of the South, as the area hosts more than 2,000 physicians at Clear Lake Regional Medical Center and other regional facilities. In addition to health care and aerospace, popular Webster jobs include roles in finance, retail, hospitality and food service. With its convenient location right off of Interstate 45, Webster is also an easy drive from both Houston to the north and Galveston to the south. So if you can't find a job to your liking within the city, you're just a short commute from two large and diverse job markets. Webster students attend the Clear Creek Independent School District, which manages the area's public elementary, middle and high schools, as well as a handful of public charter schools. There are also a few private schools in the area. Utilities: The city maintains and bills for water and sewer services. Thanks to the deregulated energy market in Texas, you'll be able to choose your electricity provider, which allows you to shop around for the best rate. Garbage and Recycling: Republic Services provides no-cost curbside trash collection, including roll-out bins. Transportation: There are public bus routes in the Webster area, and the Bay Area Park and Ride is also nearby. When you're looking for a home in Webster, you'll find a varied range of upscale condos, ranch-style homes with large yards and new construction with the latest amenities. Neighborhoods fit into nearly every category, from residential to mixed use, making it easier to find a home to fit your family. Homes are generally very affordable in Webster, with prices that are well below the national average. Our lowest priced units in Webster, TX average $28.67 per month. 235 people have reserved units in Webster, TX in the past 30 days. There are 6 locations within Webster, TX's city limits. There are 5 locations in Webster, TX that offer AC and Heating features.